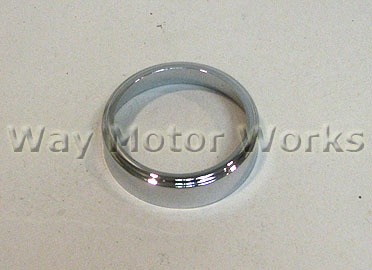 This section of Way Motor Works is dedicated to our used parts and special clearence, closeout and sale items. WMW is always parting out at least 1 or more wrecked MINI Cooper or Cooper S cars. Therfore we can sell the good used parts from them at a much cheaper price than a new part. If you don't see a particular part listed here, please email us to see if we have it. There are shelves of used parts here that would take years to list them all. This section also has any parts that are discontinued, on clearence, or even closeout. A great way to find a deal on something you may have been looking for.